AIST enables the vision of your organization. Whether you need a complete solution for designing and developing your web application, an expert to walk you through a particular problem, technical advisement or consulting, AIST is available to help you and your company do what needs to be done. We give you the edge that you need to be competitive in an age where a borderless market without time and geographical constraints means every minute of downtime means opportunity lost. Enterprises across the world are performing their business on the web, yet only a meager percentage of websites are regularly and professionally tested for vulnerabilities. Got your own development team? Don't worry, we also provide consultancy services that will work in tandem with your team to help you create your application. A domain name and a hosting with affordable pricing? Zenpipe Web Hosting is the one that you can rely on! You don’t need to worry about sudden increases in traffic, our shared servers have you covered. The basic you need to start your own website. Group under a cloud computing technology with 3 strong products namely Zen Server, Zen DNS and Zen Monitoring. We won’t stop here as more innovative products and features are currently being developed in line. Something for the homestay owner and people who choose not to stay at the hotel. 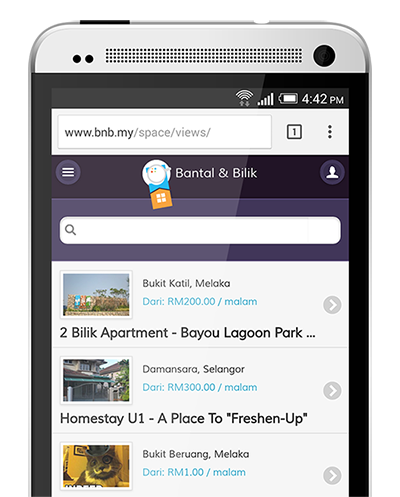 bnbmy makes it easy to find, book or list of accommodation in the heart of any popular destinations in a safe manner. 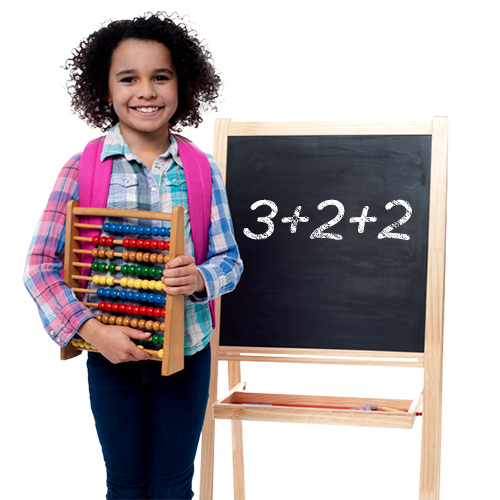 A centralized place for organization, school, academy or non-profit data where you can receive information about your member assessments and track record of every member details.